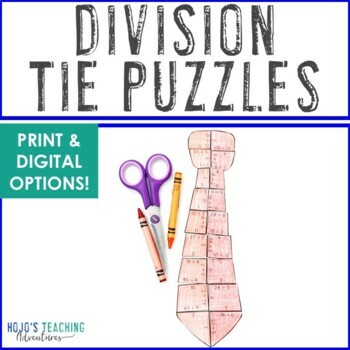 If you want a division puzzle you can use at ANY time of year, check out this Division Magic Square Puzzle! 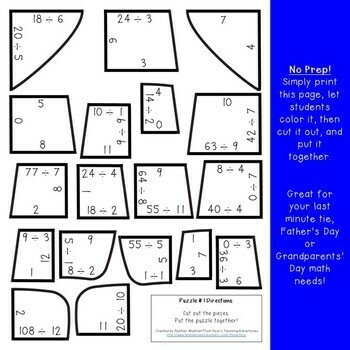 Students with special needs also do well with these once they understand the concept. 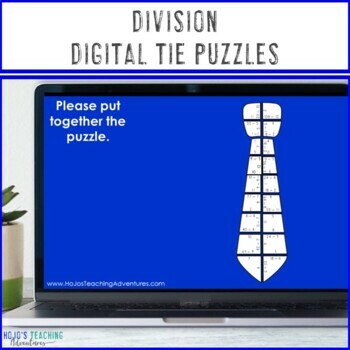 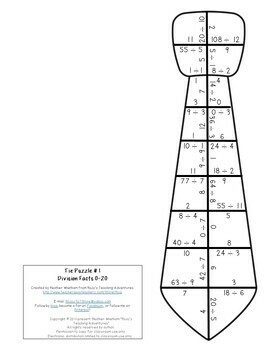 With this fun game format your students will stay engaged while practicing necessary division skills!